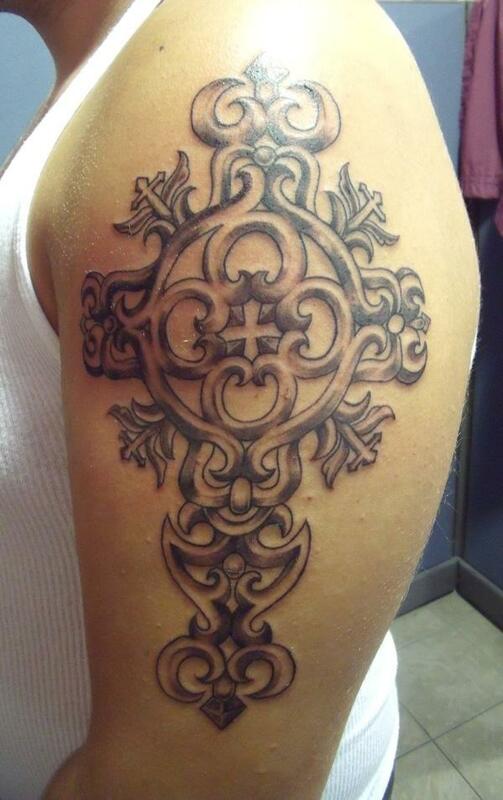 The cross is shown in different forms and meanings in different cultures. 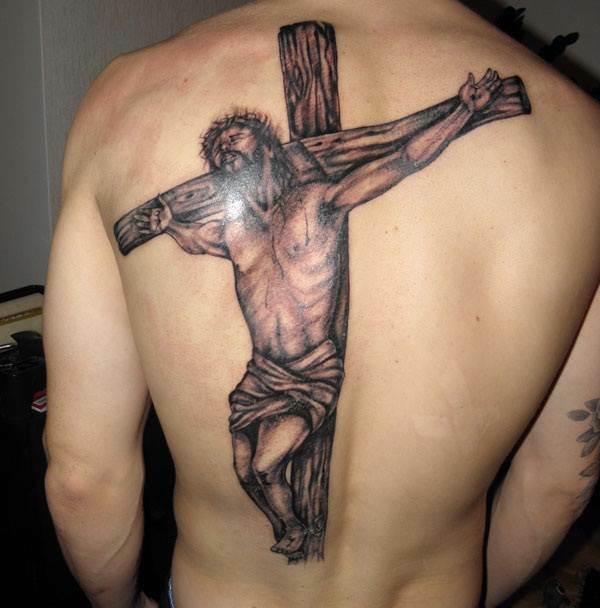 One of the best-known cross forms is religious symbol of Christianity – crucifixion of Jesus Christ, which is a symbol of the sacrifice. 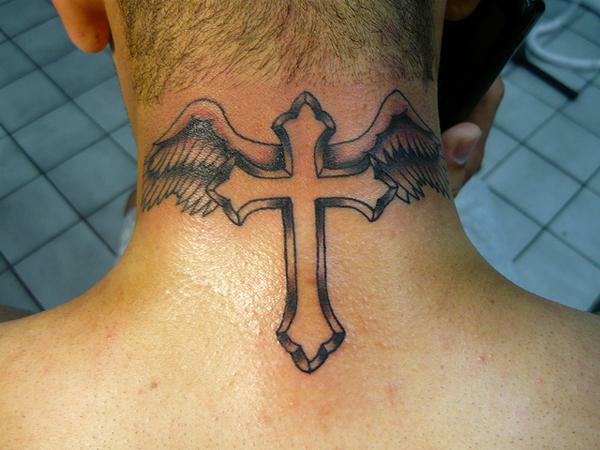 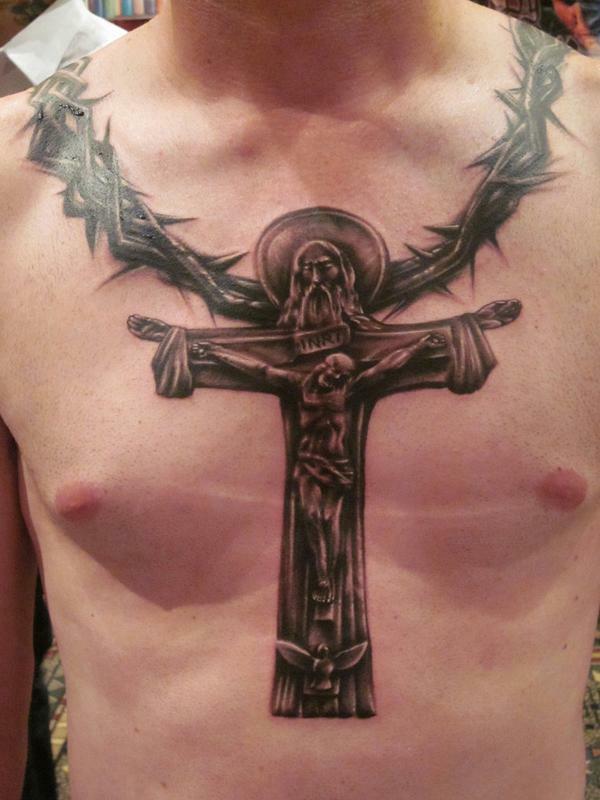 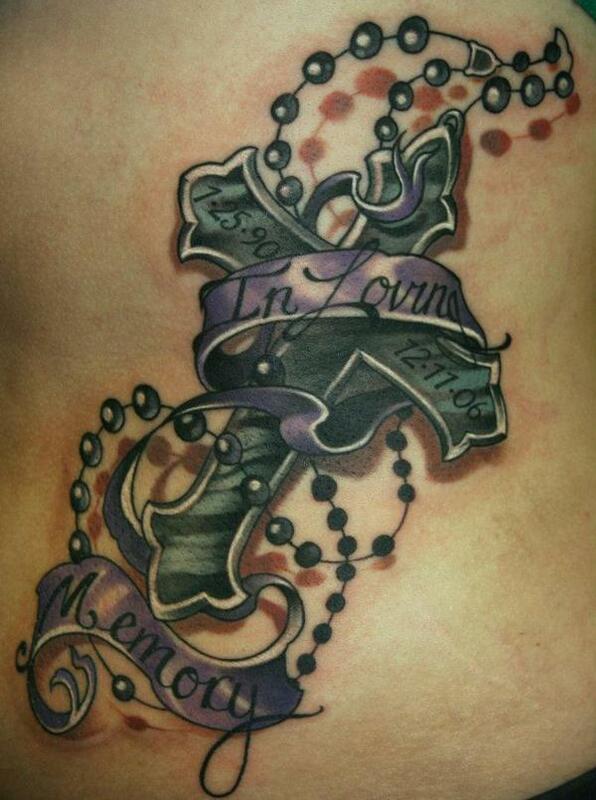 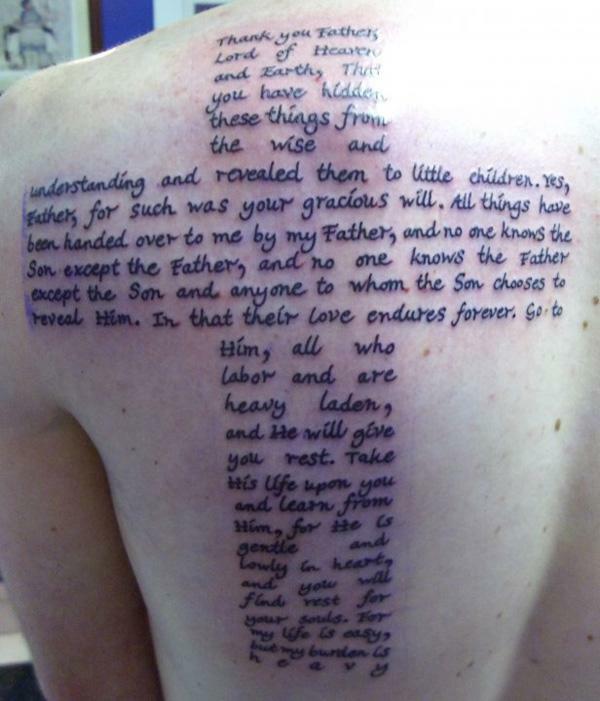 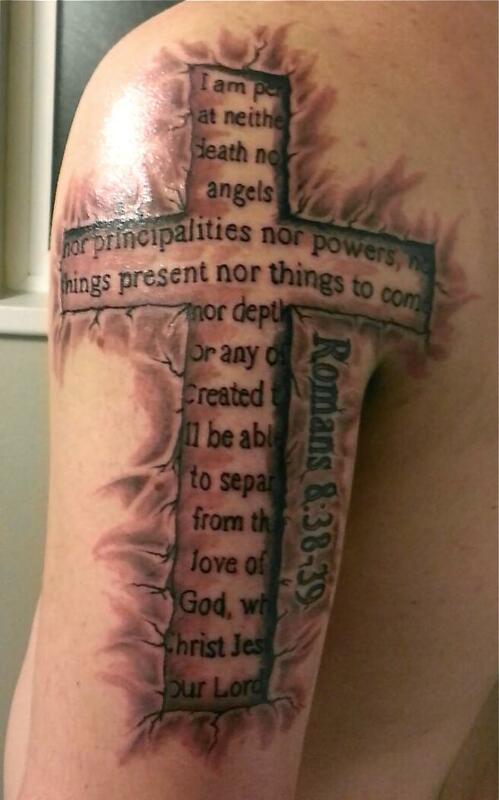 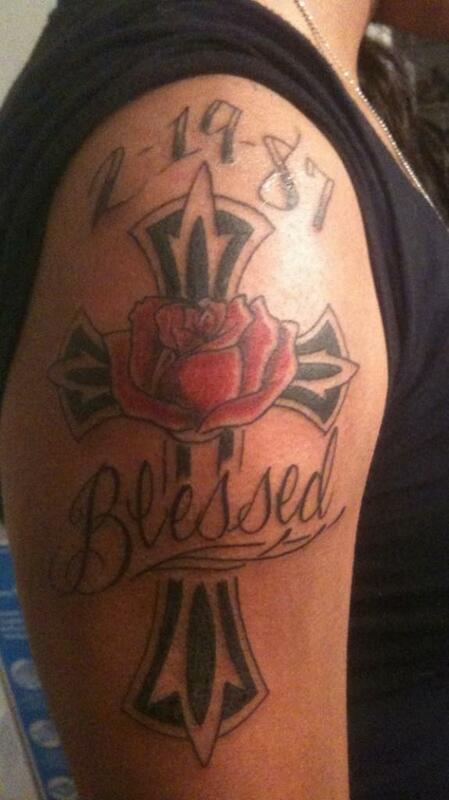 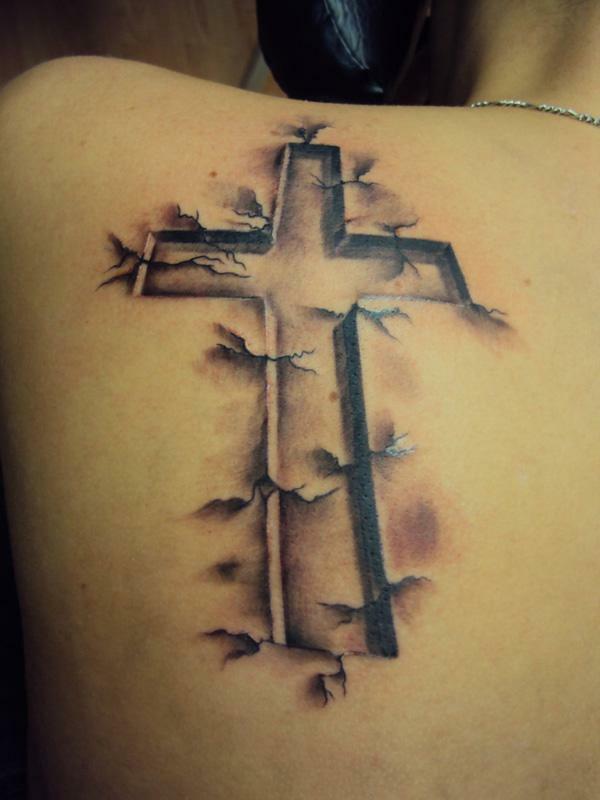 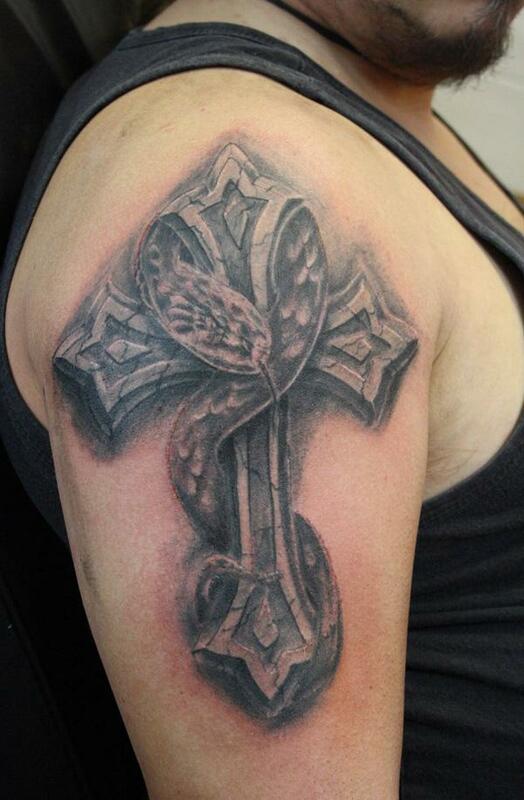 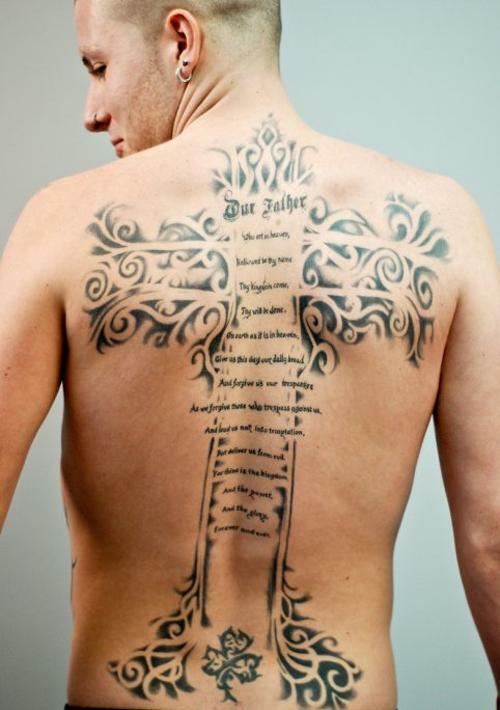 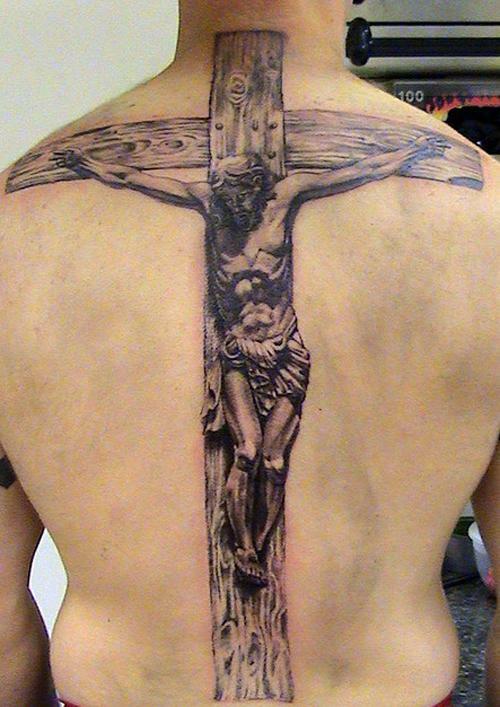 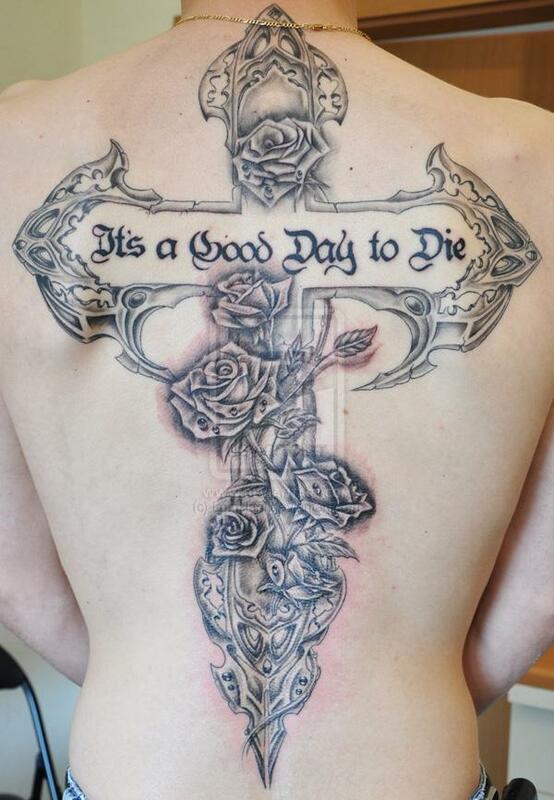 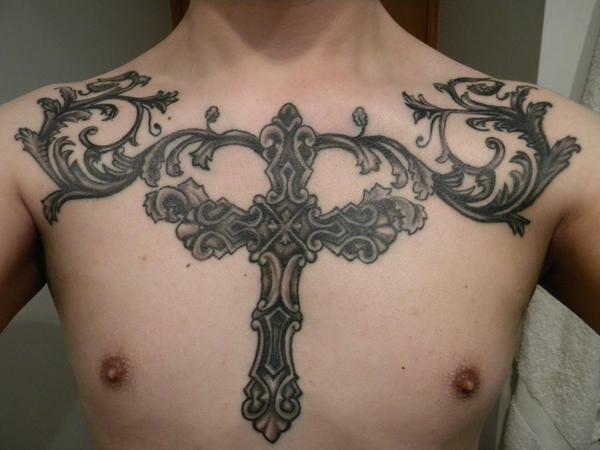 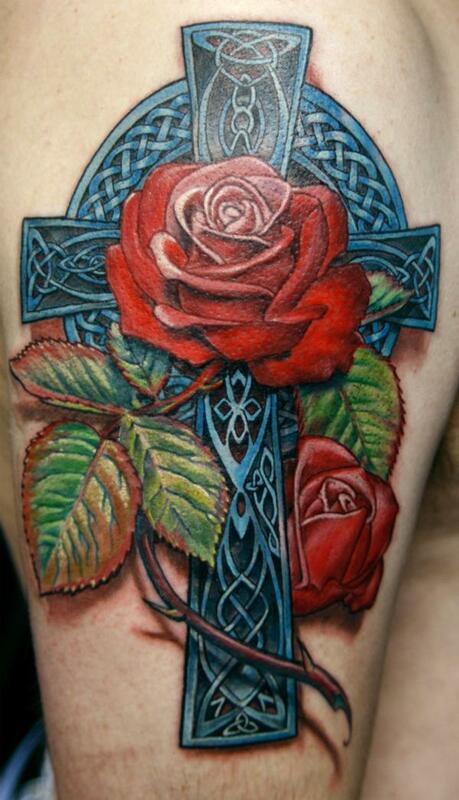 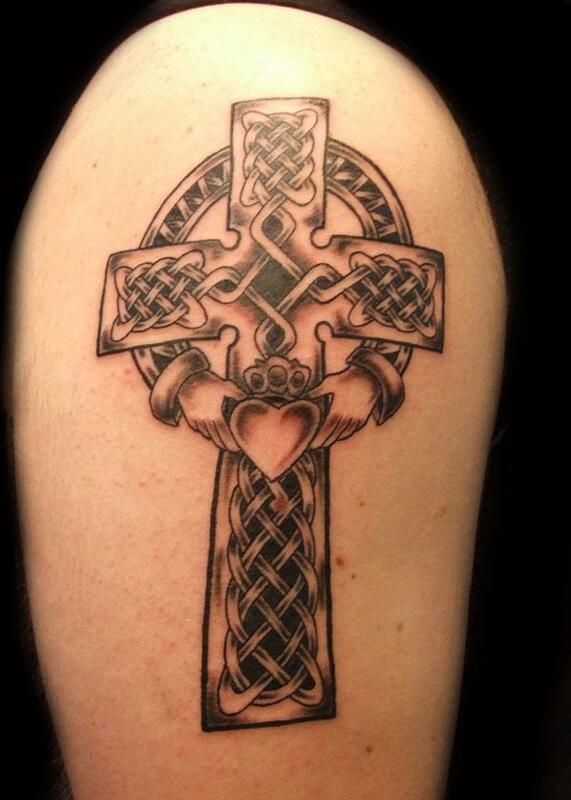 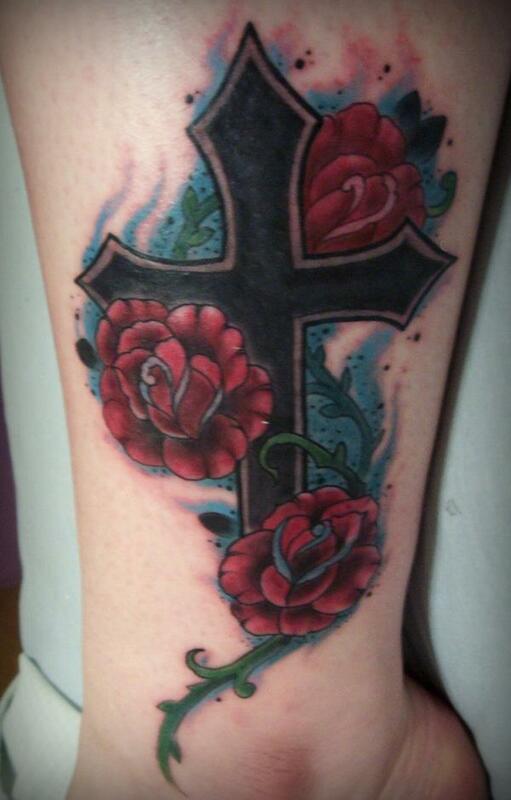 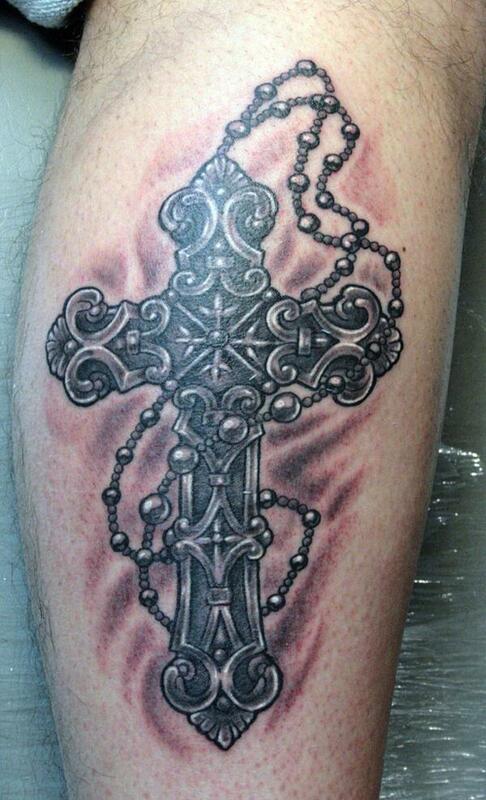 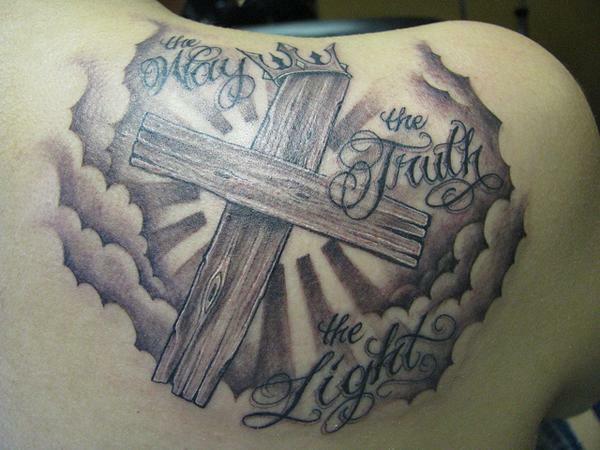 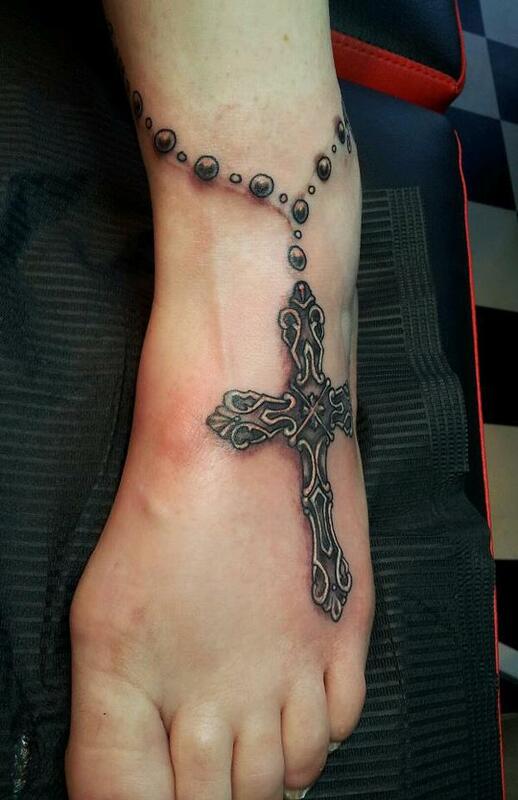 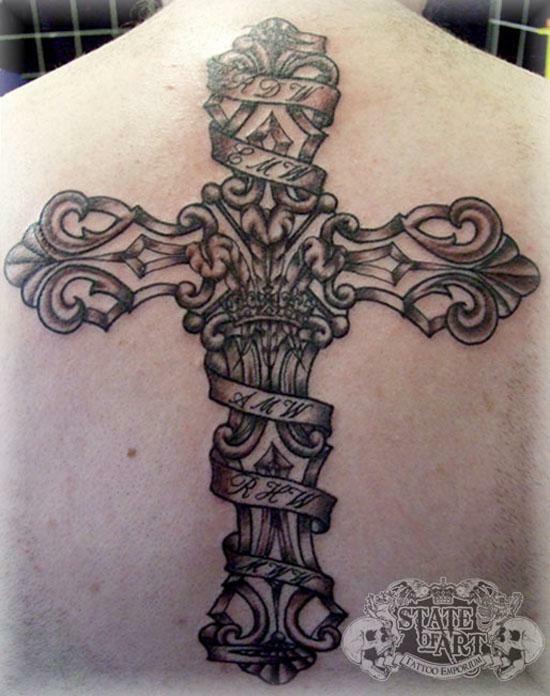 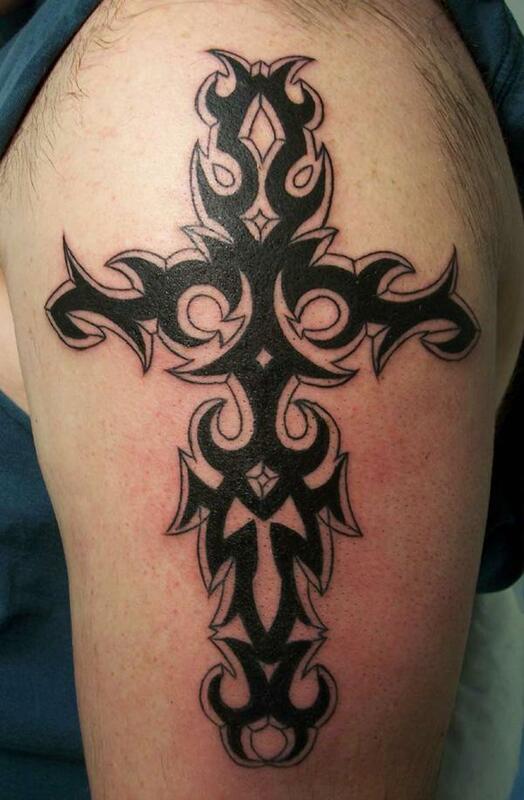 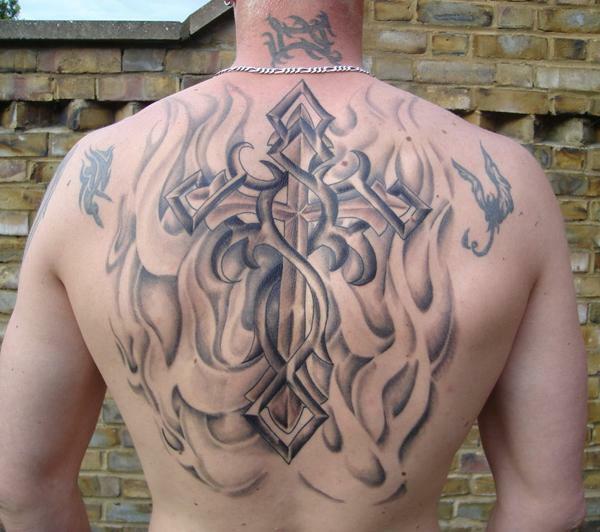 Today people love cross tattoos may not for the deep religious meaning. 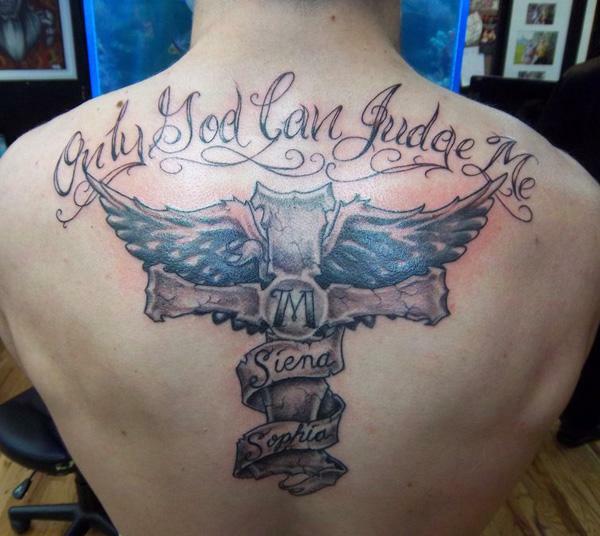 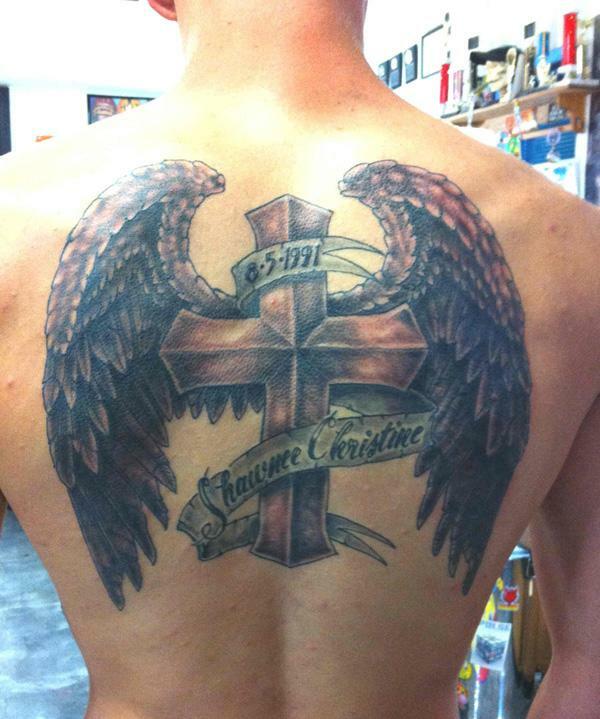 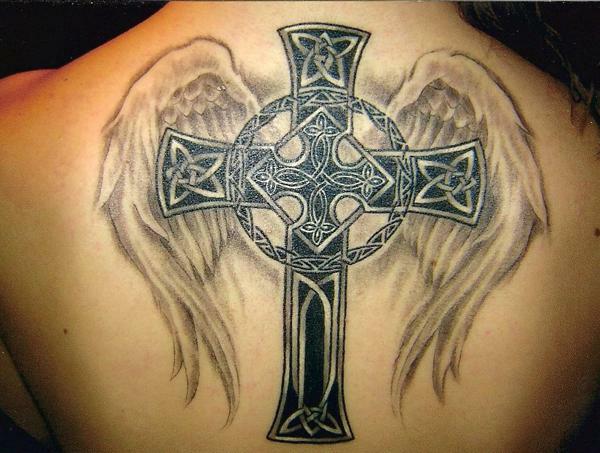 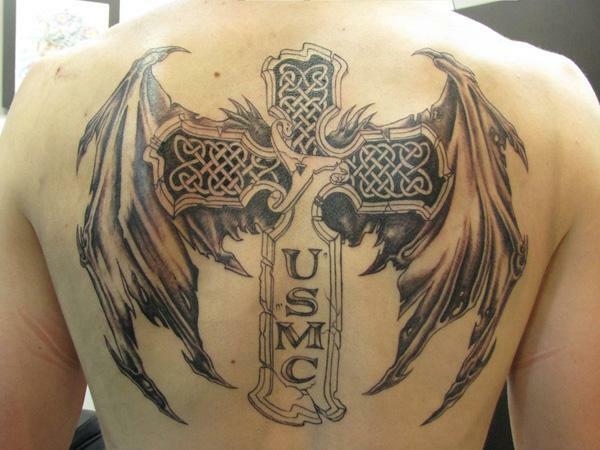 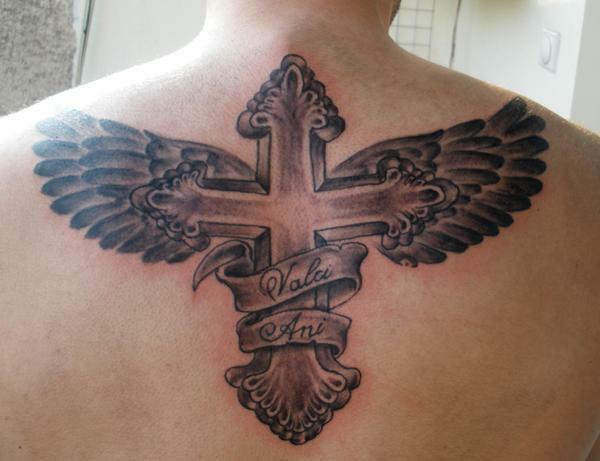 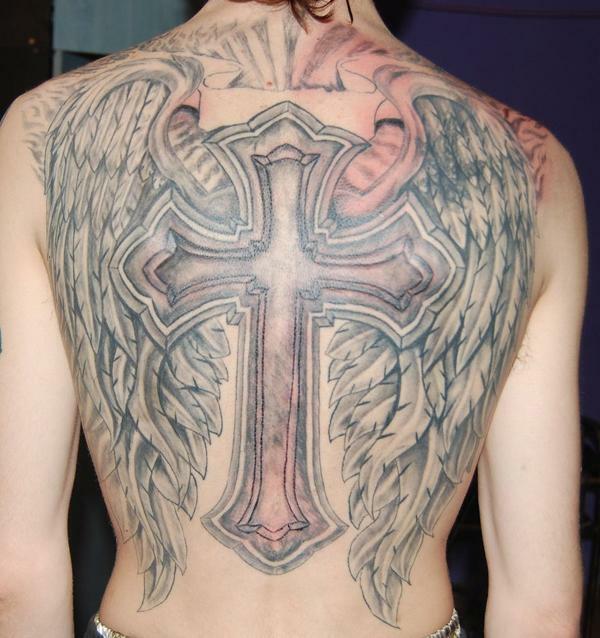 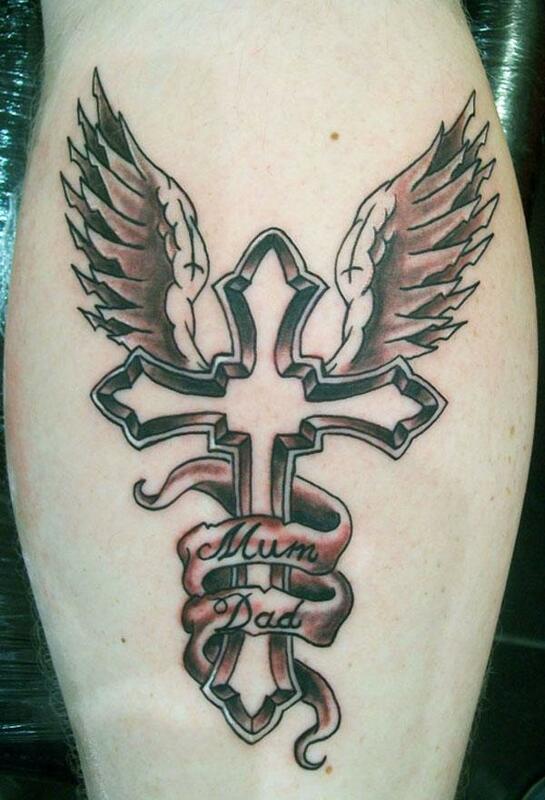 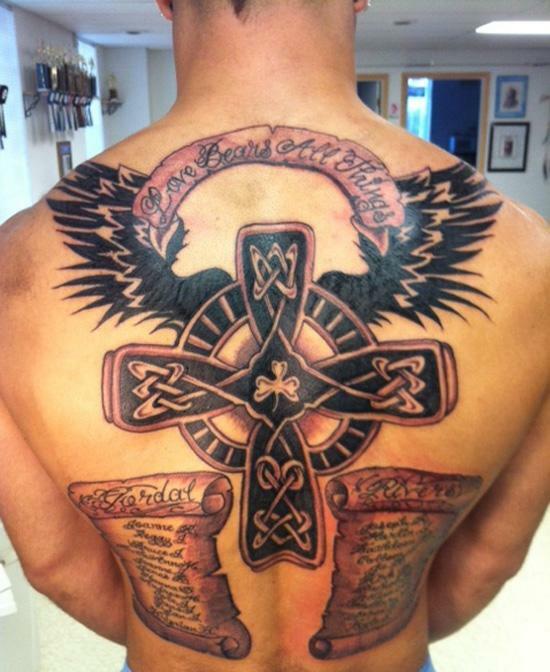 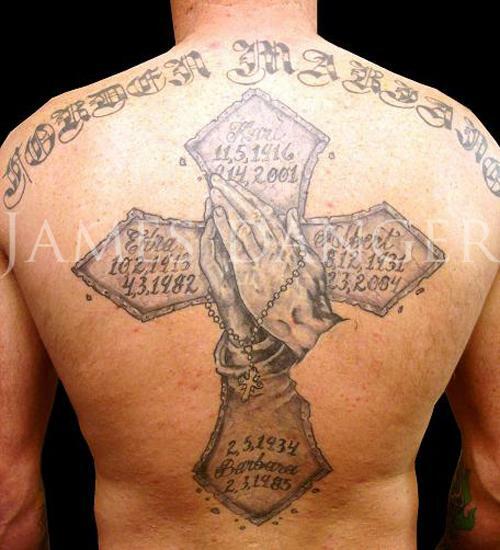 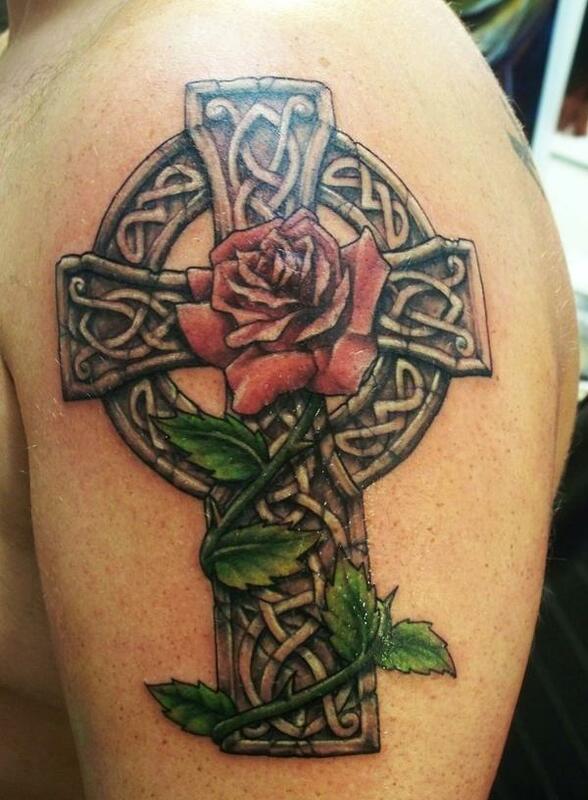 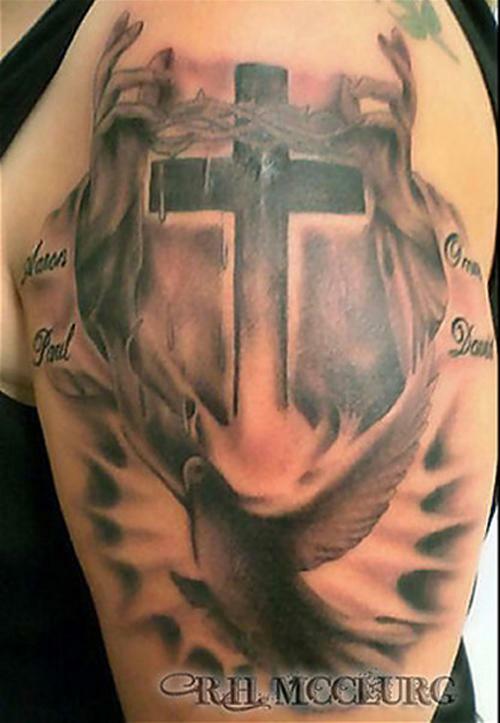 Cross tattoo is often integrated with other additions such as rose, script, eagle, wings, to depict richer meanings – Hope, Life, Honor, Faith, etc. 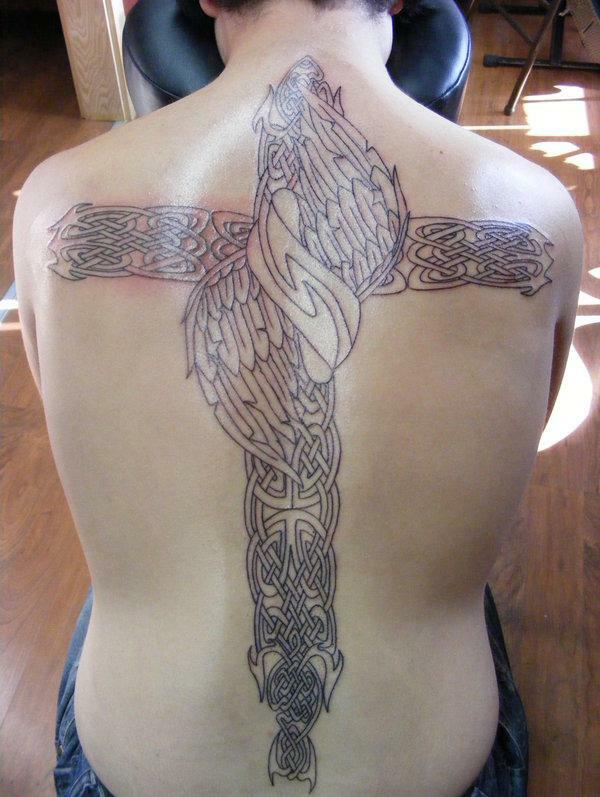 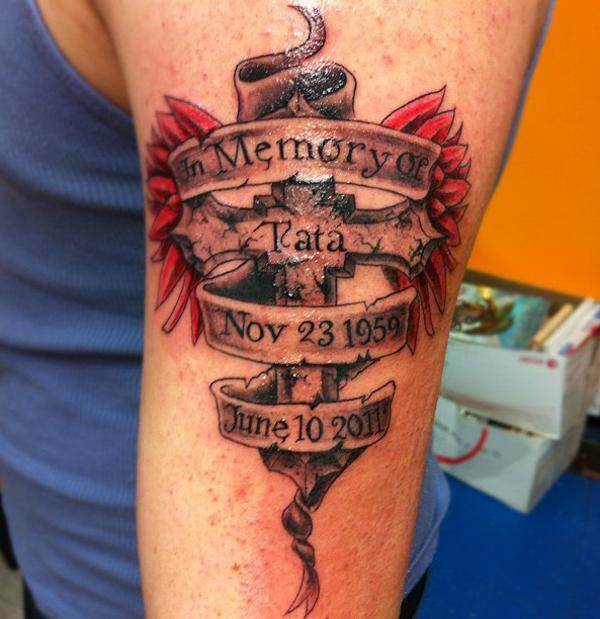 many of which is rendered in 3D style and inked in the center of the parts of the body, back, neck, arm and chest. 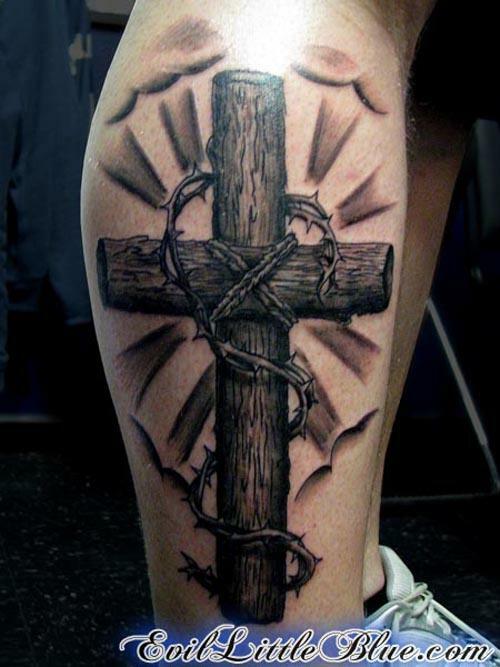 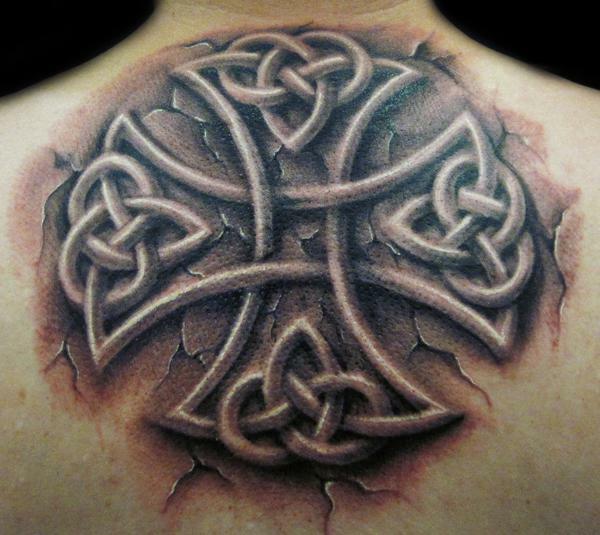 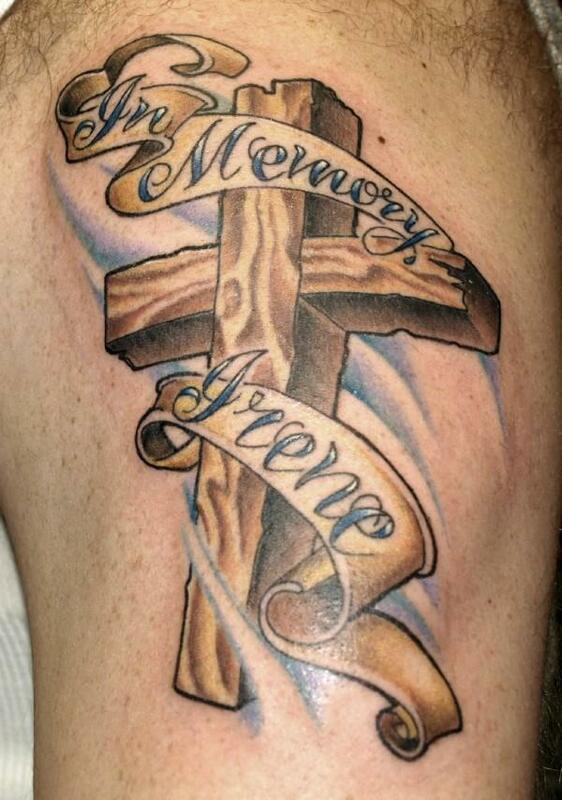 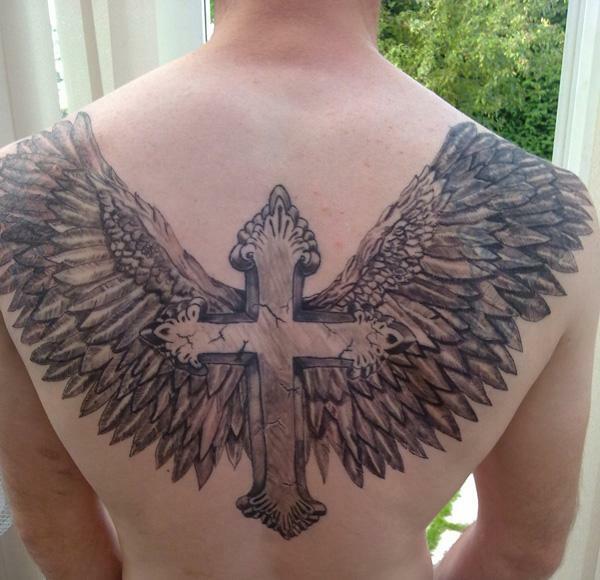 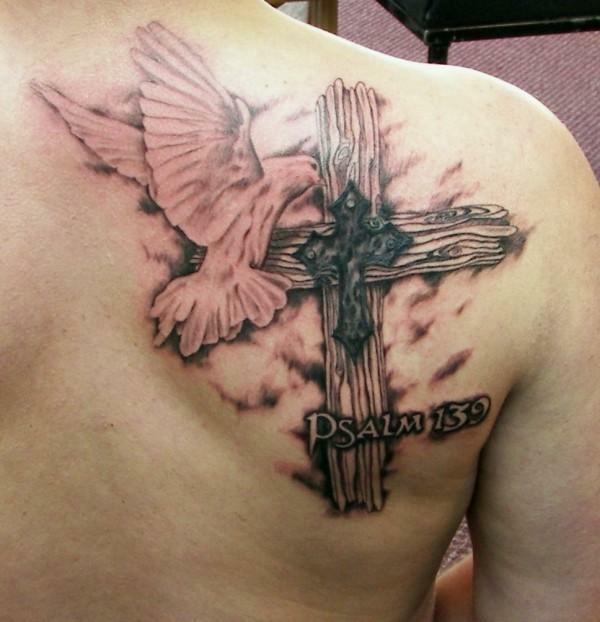 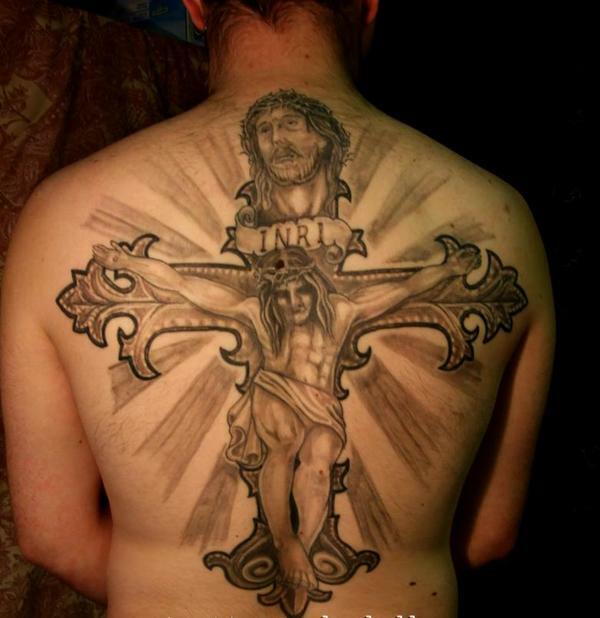 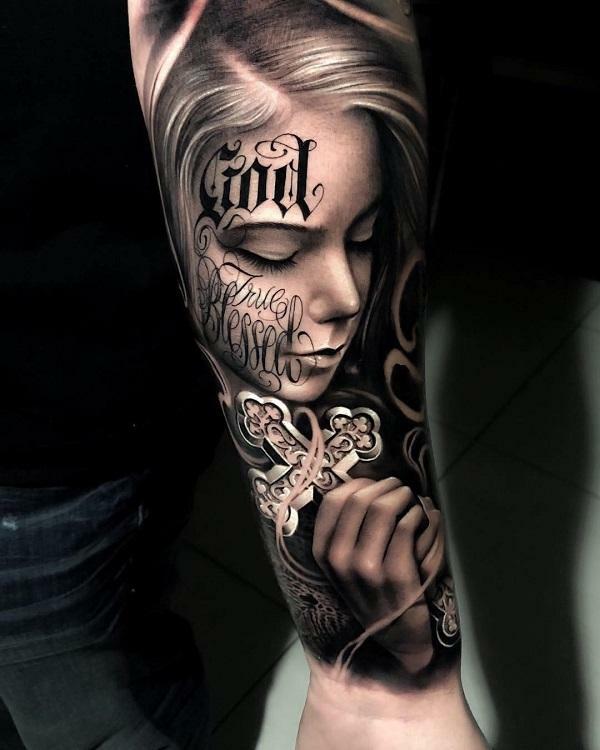 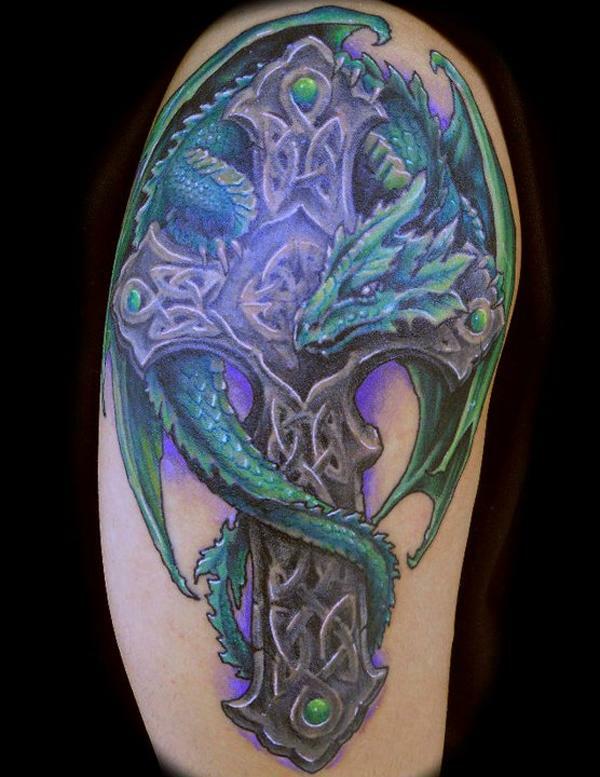 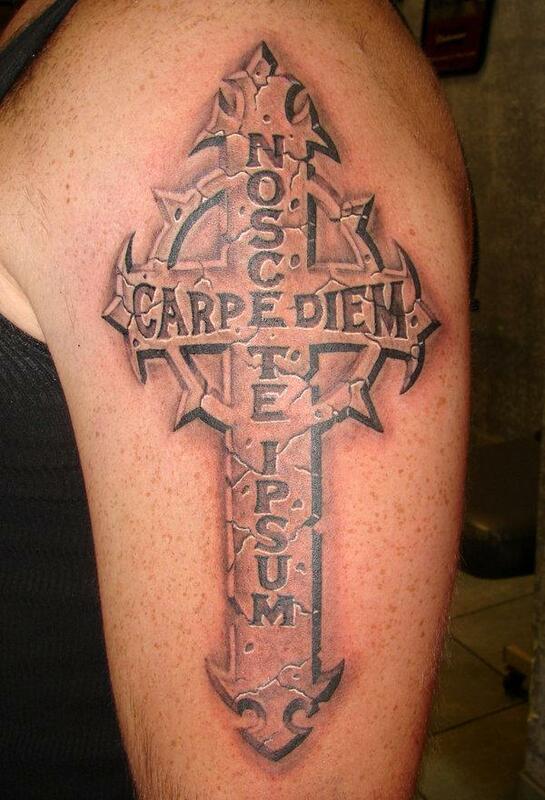 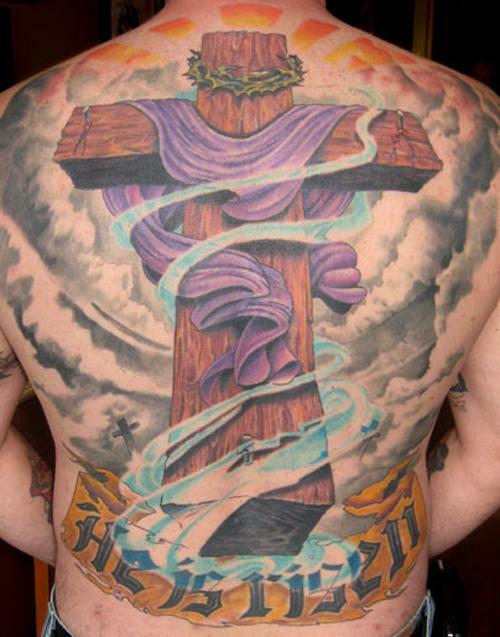 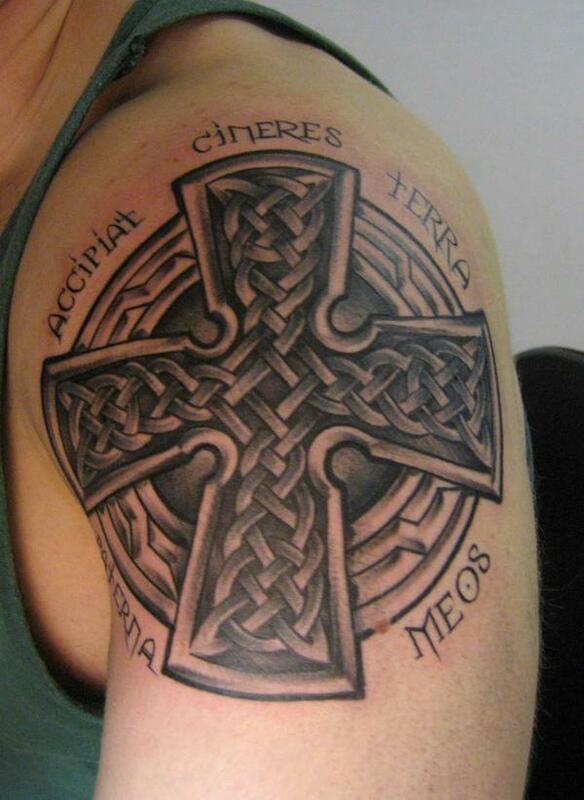 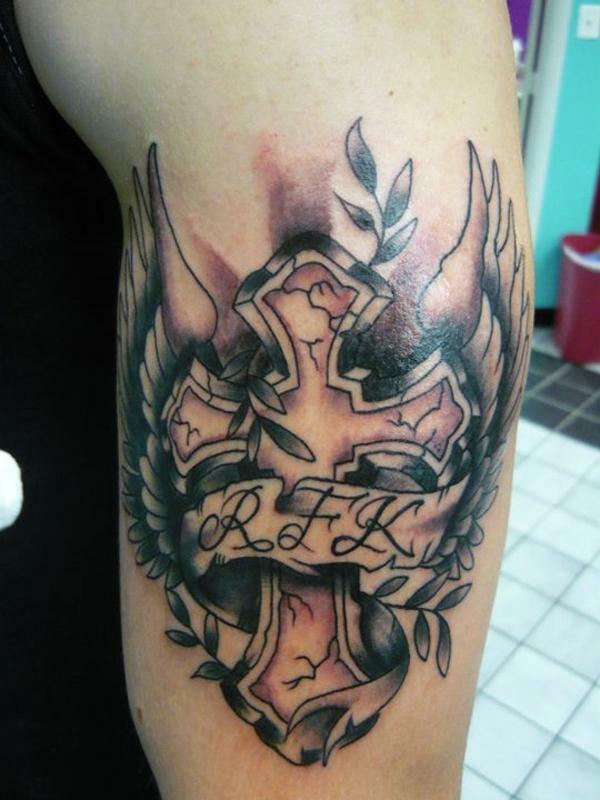 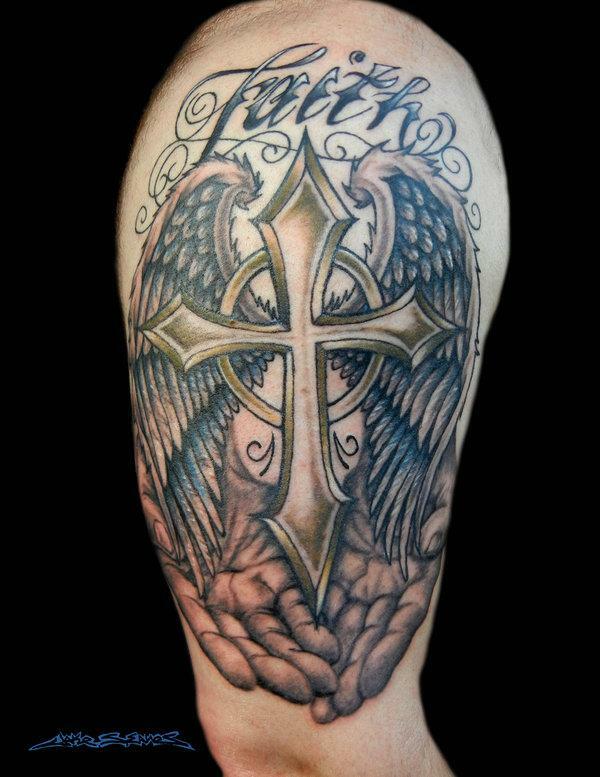 In this post, you will enjoy pictures of 50 creative cross tattoo designs for your tattoo ideas. 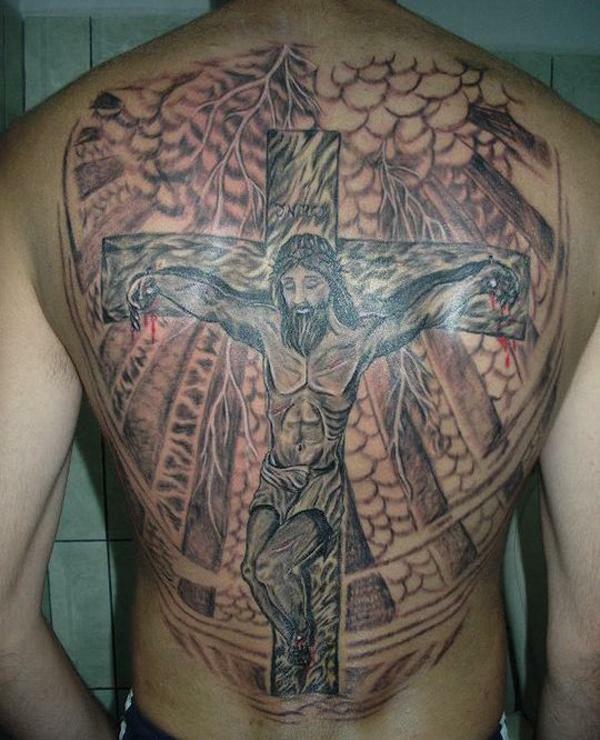 Let us know if you have better pictures in the comment.